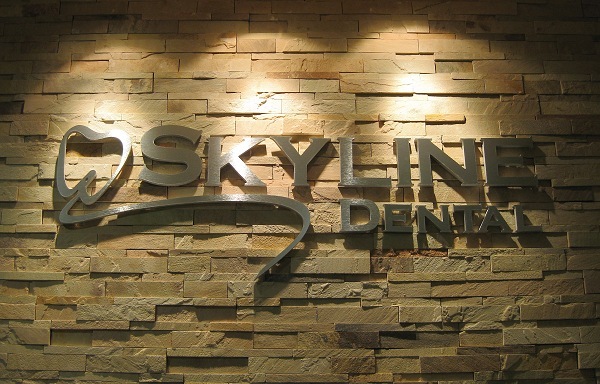 Educating our patients to make informed consent decisions to their treatment and focusing on their need Is the hallmark of Skyline Dental. Below is the information you need about our hours, location, appointment scheduling, insurance acceptance and billing. We know you have many choices when choosing a Dentist in Walnut, CA so we have made requesting an appointment a simple process via our Web site. If, for any reason you cannot keep a scheduled appointment, or will be delayed, please call us as soon as possible. We pride ourselves with delivering high quality and comprehensive dental care services. We have also provided the following options to further assist you with your investments. Insurance - We gladly accept and process most dental insurance plans. Cash - Includes money orders and personal checks. Credit Card - All major credit cards are accepted. We will be happy to work with you to plan the most appropriate arrangements for your budget. Financing your dental care allows you to begin your treatment immediately, and spread the cost over a period of time appropriate for you! If you are interested in this option, please let us know.